This entry was posted in Art! 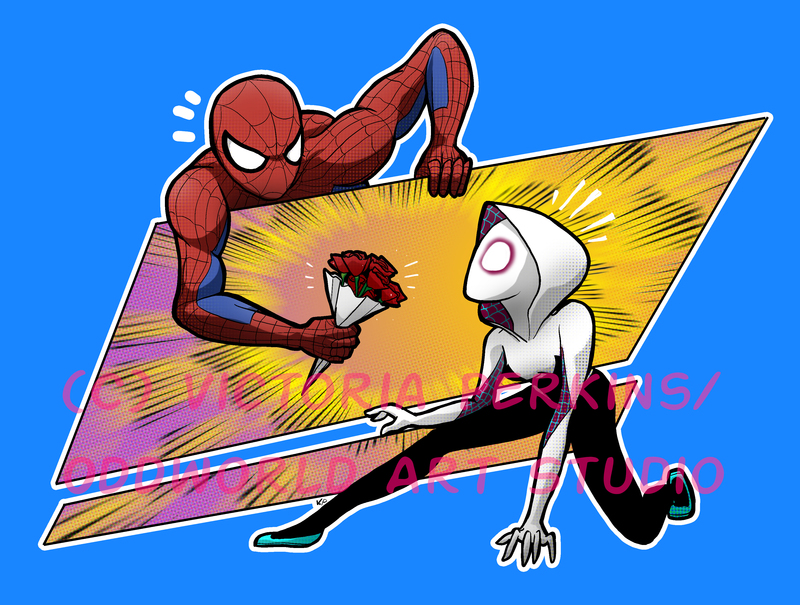 and tagged art, cartoons, comic, comic books, cute, gwen stacy, love, marvel, odd, oddworld, peter parker, romance, spider-gwen, spider-man, spider-verse, spider-woman, spiderman, stan lee, victoria perkins. Bookmark the permalink.